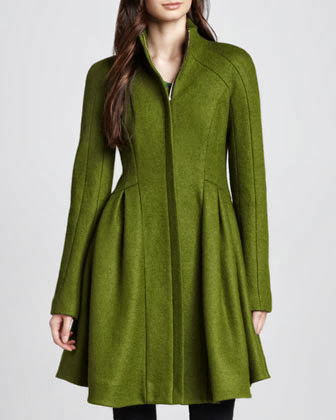 10 Fab Fall Coats + Thank You! I want say how much I appreciate all you guys! Your thoughts and support dealing with this Facebook pervert is greatly appreciated! While the picture is still posted on this punks page, your support efforts mean a lot to me. I heart you all! The fight is still not over but I gotta keep on moving! So let’s talk about something fun! During the Fall and Winter season, your coat is your outfit, so it must be fabulous. Since it’s finally feeling like fall (or winter) in most places, we need to make sure we have a fly coat on deck! 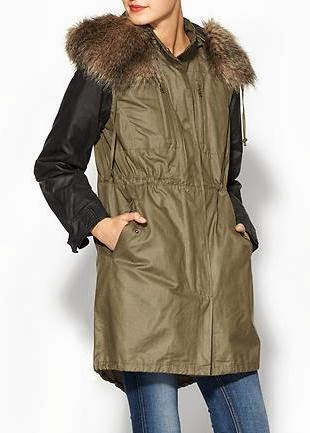 BB Dakota – This coat needs to get in my closet asap! 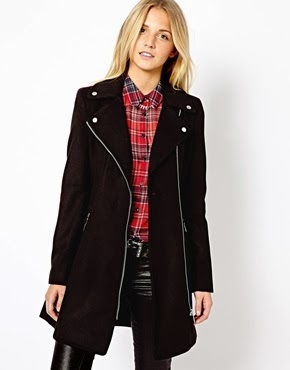 ASOS Skater Jacket – This coat and some over the knee boots! Fierce! 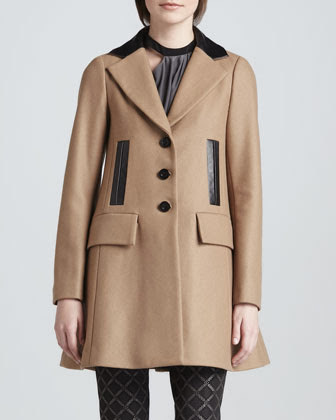 Nanette Lepore trench – Love the leather details. 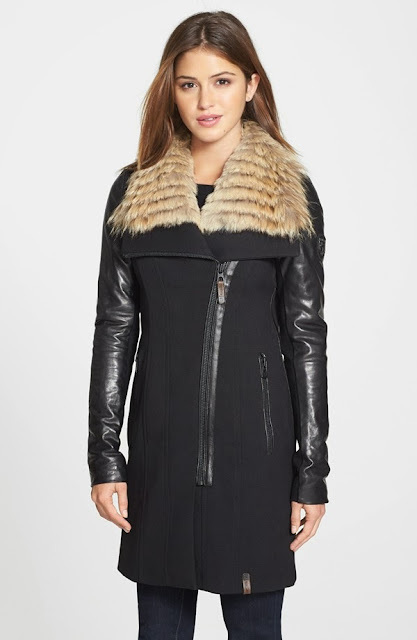 Nanette Lepore A-line coat – I love that this coat looks like a dress. DVF Long tie coat – This coat scream sophisticated! ASOS Long moto jacket – What’s better than a moto jacket? A longer moto jacket! Rudsak fur collar coat – I’m sorry but I’m a sucker for fur. Lovers & Friends Bisous coat – I would love to have this for a chic everyday coat. Nordtrom Peter Pan Swing coat – If your not into wearing whiten in the winter, this is the coat for you! French Connection Military coat – Can we say perfect mommy and all around fabulous coat? I can wear sweats with this and still look cute. 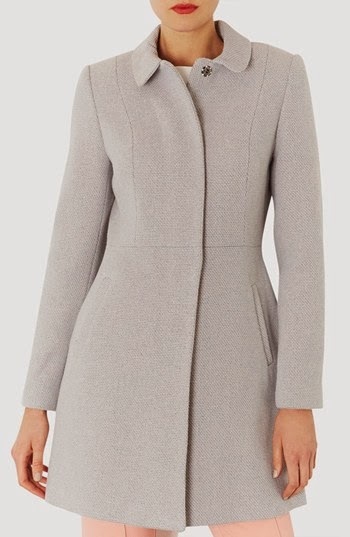 Have you found your perfect coat yet? Which one is your fave? The asos and the Nanette Lepore are my favorite! I may order that skater! The Nanette Lapore is everything! Love these.The red Asos has my name written all over it!!!!! 🙂 Miss you doll, hope to see you soon!! I hope the facebook issue gets worked out soon, (what a cray cray psycho person)! !